We as a community are truly indebted to the founders of this special organization. They had the foresight to recognize they were on the brink of an important national movement. Many of those early decisions have guided this organization and have resulted in making it the strong program that it is today. 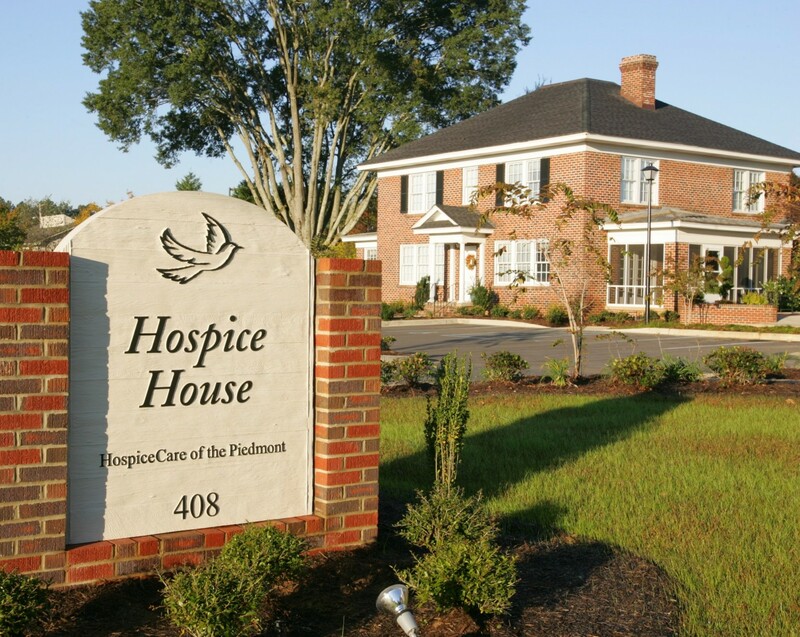 First, HospiceCare of the Piedmont has remained focused and mission driven. The mission has always been paramount: to deliver the best quality of end of life care and to support families of the dying. In addition, the organization has remained focused on our community. HospiceCare of the Piedmont has been led and supported by members of the local communities we serve. Over the last 30 years, our organization has evolved and grown but those two principles have remained constant. We are thankful for the support of our physicians and medical communities, our volunteers, employees, donors and our leaders. We pay tribute to over 10,000 families that have been served by our hospice. – First volunteer training class of 12 was held. – Nancy Corley, Executive Director, was elected as the first South Carolina President for the two-state association, Hospice for the Carolinas.